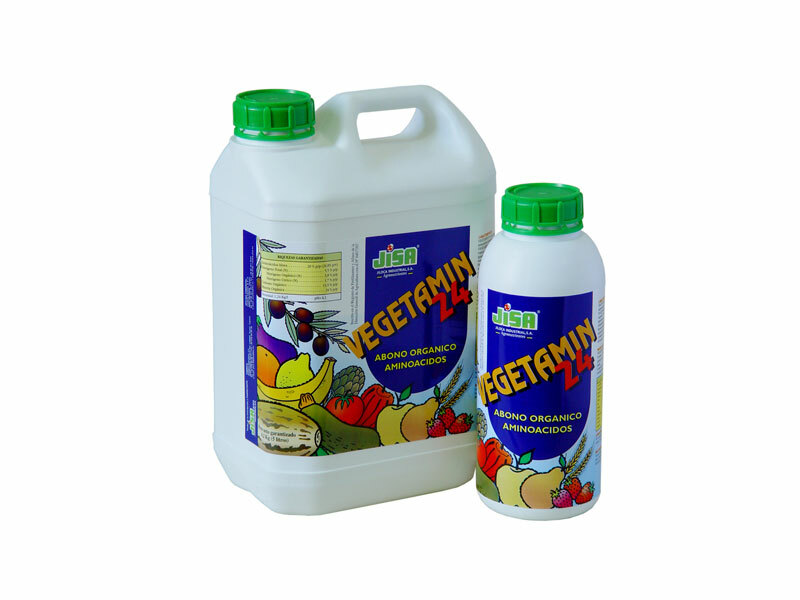 VEGETAMIN-24 is a product with a high concentration of amino acids (24 % w/v) deriving from hydrolysis of vegetal matter. 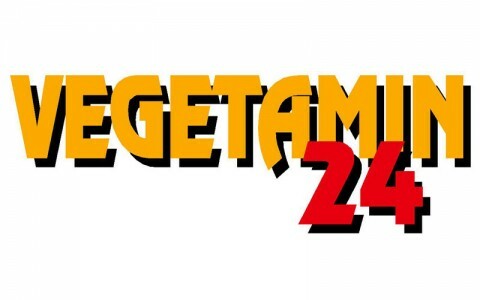 VEGETAMIN-24 is indicated to use as a vegetal stimulant, favouring the process of sprouting and vegetative development, also it helps the plant to overcome critical situations such as transplantation, drought, frost and other negative effects such as phytotoxicities provoked by bad use of phytosanitary. 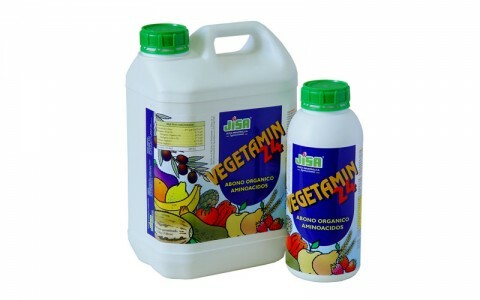 When it is applied by fertirrigation, it improves microbial flora and increase adsorption of nutrients by the plant and increase root development. 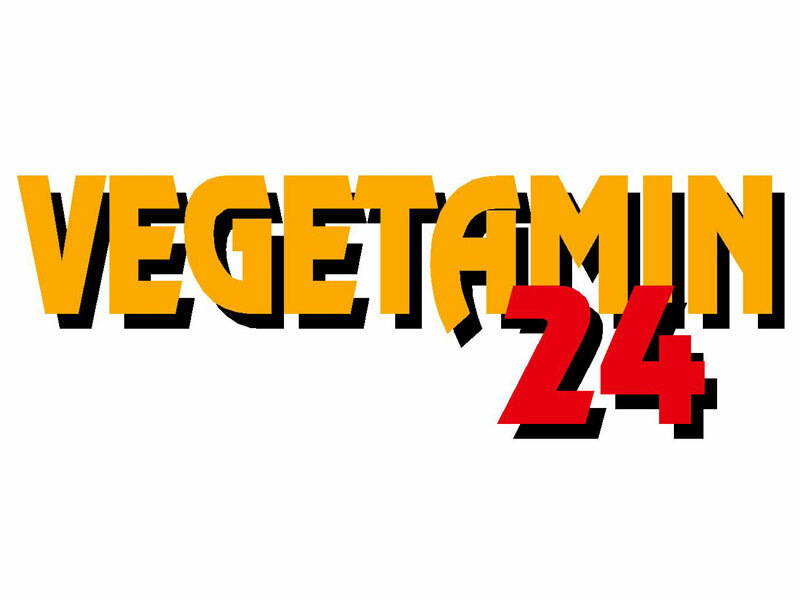 VEGETAMIN-24 can be used in all types of crops. Its application can be foliar or by any irrigation system. The applications in cereals can be done accompanying the corresponding herbicide. Not to be mixed with alkaline reaction products, neither with oil, sulphur or copper.